Whether you’re the woman getting them, or the healthcare provider tasked with treating them, UTIs are a pain in more ways than one. 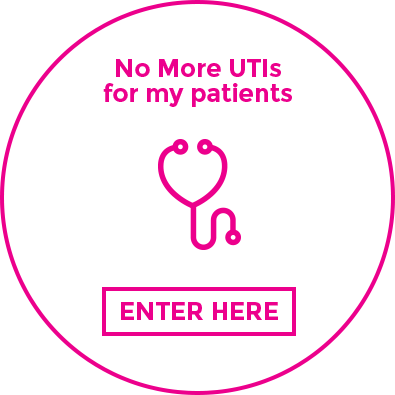 The No More UTIs movement empowers women and healthcare providers to break the cycle of treat and repeat, and puts UTI prevention front and center. Come on in and see what fewer UTIs can mean for you! 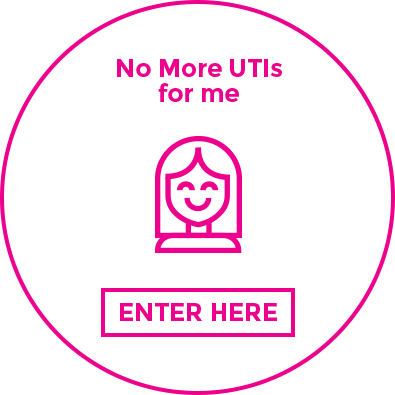 The No More UTIs movement and website are brought to you by ellura, a medical-grade urinary tract supplement that protects women from harmful bacteria that can lead to UTIs. Backed by a robust portfolio of clinical research and trusted by thousands of women and healthcare providers, ellura is committed to urinary tract health education and scientific discovery.